The march of Samsung apps moving to Google Play continues. 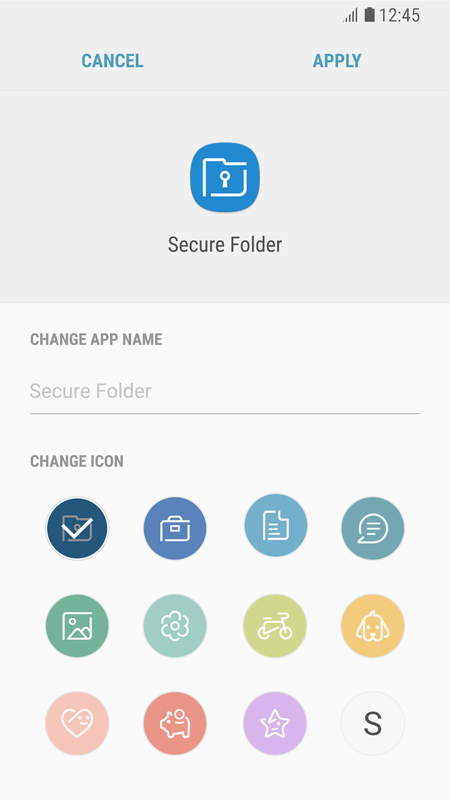 This time it's Secure Folder that has made its way over to every Android Police reader's favorite app store. Whatever it is you might need to keep hidden from prying eyes, now you have one more way to keep the app up-to-date. Unfortunately, it seems that it's limited to Samsung devices. 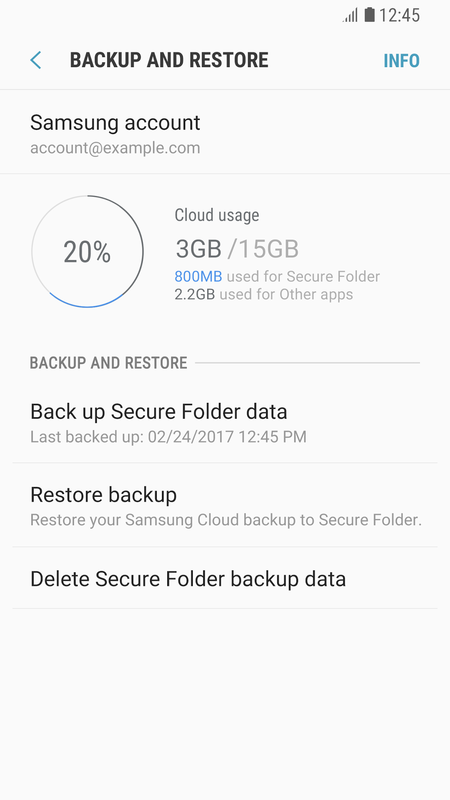 For the unfamiliar, Secure Folder is an app by Samsung that allows you to store sensitive information in a secure, encrypted folder. 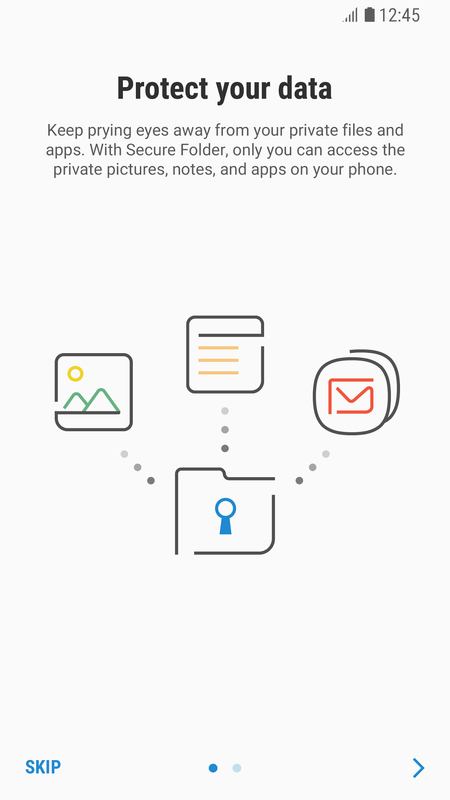 Files and applications can both be moved to the secure folder, and it can be locked by a pin, password, pattern, or fingerprint. You can keep an entire user profile separated and encrypted via the app, making it that much easier to hide your double life as a world-renowned pigeon fancier. 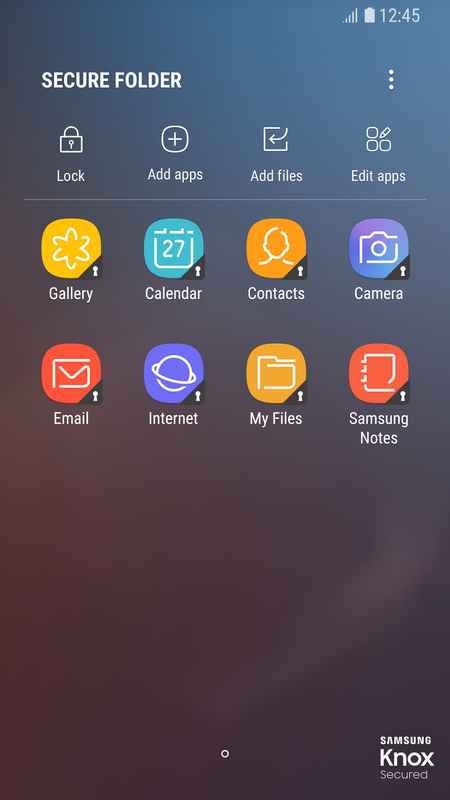 It's also tied to Samsung's Knox security platform as well so any tampering with the device, such as rooting or a custom ROM, will lock out access to the folder. I was able to pull the app down onto a tablet I have with a build.prop that was modified with a fictitious device name (long story), but even then it wouldn't launch. Sideloading the APK on other devices also resulted in failure, so unless you have a Samsung phone or tablet, you are probably out of luck. 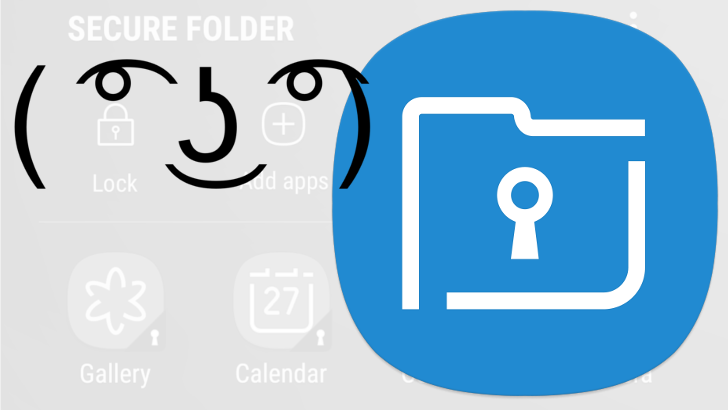 For non-Samsung users, this is less ( ͡° ͜ʖ ͡°) and more ¯\_(ツ)_/¯, but if you have a compatible device, now you have one more way to keep the app updated. Now the question is, which Samsung app will be next to move to Google Play? 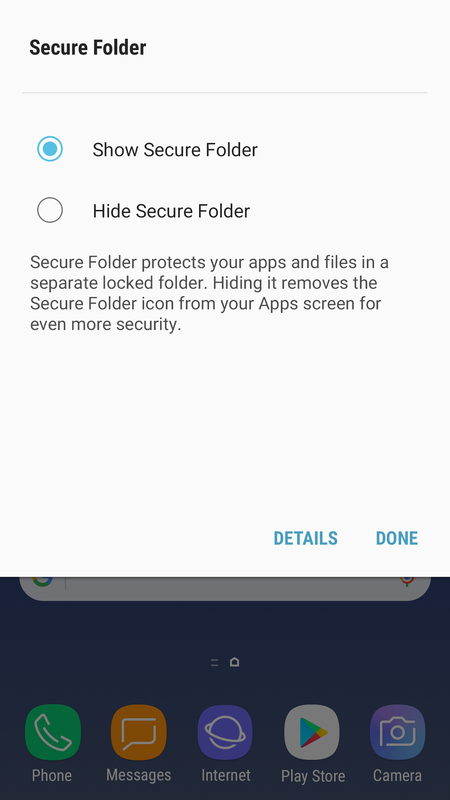 If you've got a Samsung device that somehow doesn't have Secure Folder installed, give it a try at Google Play below, or over on APK Mirror.